Run to make a difference at the MS Half Marathon! From casual walker to marathon legend, the MS Half Marathon is the perfect event for you. 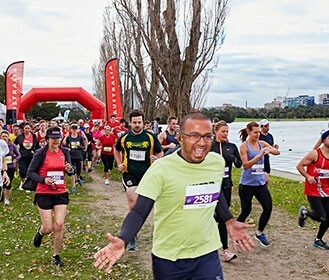 You can choose from a half marathon distance or a 10km and 5km distance. 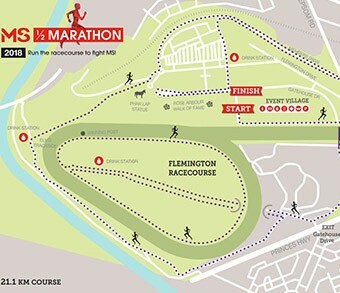 Whatever challenge you pick, you’ll be running Melbourne’s newest inner city track at Flemington Racecourse – all while raising important funds for people living with multiple sclerosis. Click here to choose your preferred distance and check out our awesome course maps. Check out our top fundraising tips and have a look at our fundraising tools to help you raise funds for people living with multiple sclerosis. 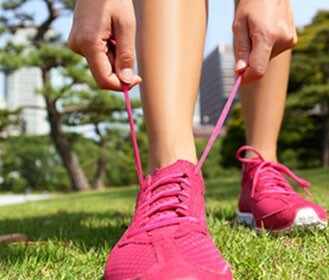 Check out your course and see where you'll be running!